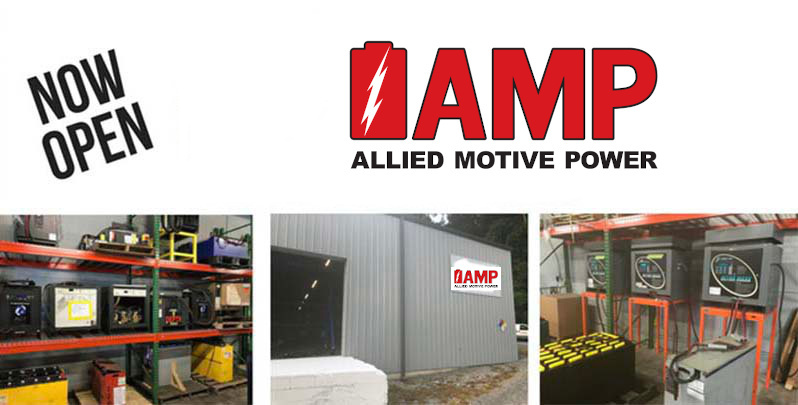 Our 5,000 square foot dedicated battery builiding is now open! Located just 100 yards from our headquarters in Knoxville, TN, we now provide a single source maintenance solution with flexible financing and our impecable commitment to service. The bottom line: better customer service and outcomes. Service available immediately.